In the Days of the Big Nano (pun not intended) Prizes – Kjemi-Nytt — Kva skjer ved Kjemisk@UiB.no? The local Nano-day was arranged today as previously announced on this channel – starting with oral presentations for the Nano100 students and finishing off with a public show of the posters that document their learning outcomes from a semester as interns in a research group. 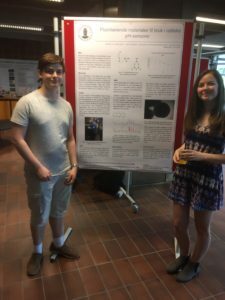 As usual, the competition for the honour as best poster in show was a close one, but with Ida and Morten as the unrivalled winning duo. Well done — to them and their fellow students! 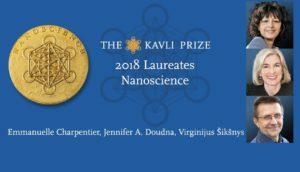 It is fitting to point out that yesterday, the winners of the 2018 Kavli Prize winners in Nanoscience were officially announced. 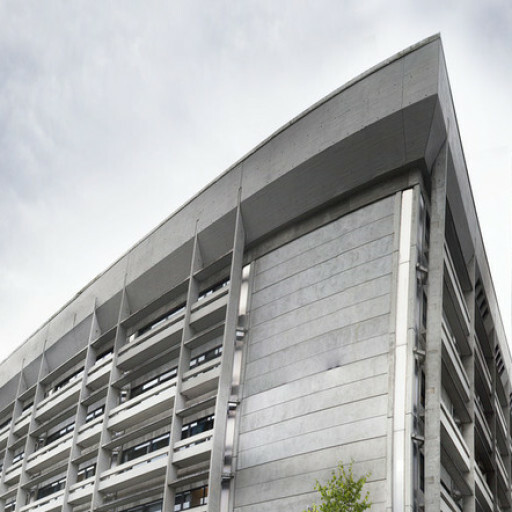 Quoting the Kavli foundation, The Kavli Prize in Nanoscience is awarded for outstanding achievement in the science and application of the unique physical, chemical and biological properties of atomic, molecular, macromolecular and cellular structures and systems manifested in the nanometer scale. This year, the prize was awarded for the invention of CRISPR-Cas9, the revolutionary nanotool for editing DNA, shared by Emmanuelle Charpentier of the Max Planck Society, Jennifer A. Doudna of the University of California, Berkeley, and Virginijus Šikšnys of Vilnius University. nkjkb, juni 1, 2018. Category: Hendingar, Person.